If you ever spilled coffee on your clothing, then you've seen firsthand how the brewed beverage can affect fabric. Take advantage of this effect to give your curtains a whole new look without paying a fortune for chemical dyes. 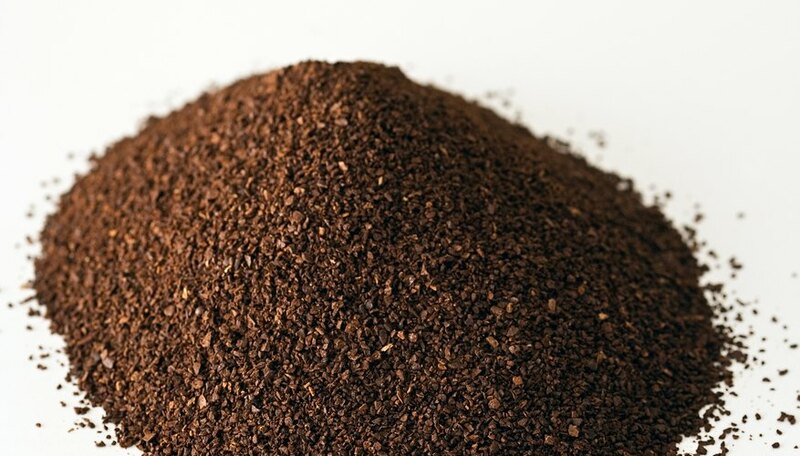 Coffee imparts a rich, warm tan or brown color to most fabrics, and the dyeing process is permanent. Allow a few hours for the coffee dye to set and more time to let the curtains dry completely before you rehang them. Since all curtain fabrics are not suitable for machine-washing and drying, let your curtains air-dry to be safe. Brew a large pot of coffee at the strength you would make it to drink. Since coffee makers vary, use the amount of coffee yours recommends for a full 10-cup pot. Fill a plastic tub within a few inches of the top with warm water, and add 1 cup of vinegar. Add the brewed coffee to the water and vinegar combination, and stir it with a spoon to blend. Remove any metal hardware from the curtains since it can rust or stain the fabric. If your curtains have metal parts like grommets that are not removable, then cover the metal with a thin layer of petroleum jelly. Apply it with your finger to cover the metal entirely. Hold the curtains over the coffee mixture, and lower them into the plastic bin. Use the spoon to poke the curtain folds underneath the coffee mixture, and keep them entirely submerged. Soak the curtains for five minutes, then lift them from the plastic bin. Check the color; if it is dark enough, then proceed to the rinsing stage. If you want the curtains to be a darker shade, then let them soak for an additional five minutes. Different fabric types accept the coffee at different rates, so check your curtains every few minutes to get the precise look you want. Remove the curtains, and then dump the coffee mixture down the drain. Rinse the curtains in cool running water in a sink or bathtub to get rid of any excess coffee. Squeeze out the water, and hang the curtains over a shower rod or on a clothesline to dry. Press them if needed, then hang the curtains as desired. Use inexpensive coffee for this project; the taste and quality of the beans won't affect the outcome. Use tea in place of coffee if you want a lighter shade of tan or beige for your curtains. Coffee stains any fabric it comes in contact with, so wear old clothing and put down a drop cloth if you are doing this project indoors. Sarah Emerald is the author of books and magazine articles specializing in crafts, family, business and the home, including Create and Decorate, Hilton Head Monthly and Crafts magazine. She has a Bachelor of Arts in English from a small private college in the southeastern U.S.
What Kind of Paint or Dye is for Furniture Fabric?